In late 2018, we reached out to artist Amy Pleasant and invited her to create an edition of prints for the 20th Annual ART PAPERS Auction. I caught up with Amy on the final day of a week-long visit to the University of Georgia’s Lamar Dodd School of Art. 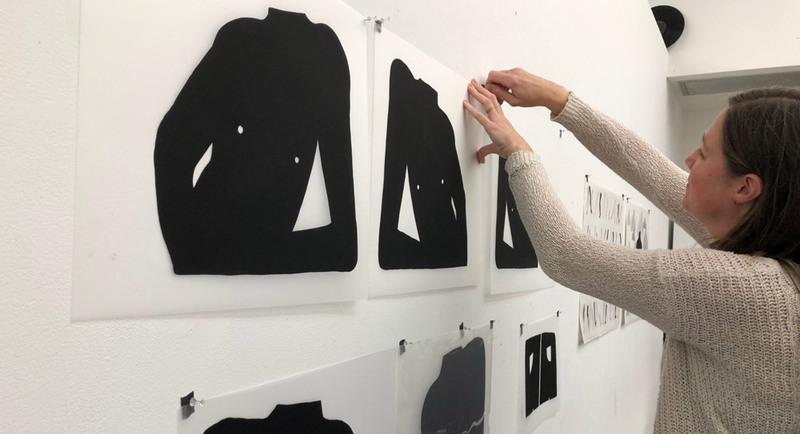 We sat down in the printmaking studio, in front of a luscious stack of Pleasant screen prints to talk about the process of creating the work, and the experience of her first venture into print editions. This entry was posted in News on February 7, 2019 by Whitespace.